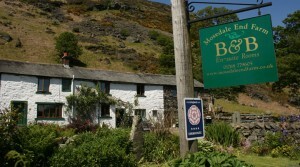 Escape from the hustle and bustle of everyday life to the peace and quiet, picturesque tranquillity of Mosedale End Farm. 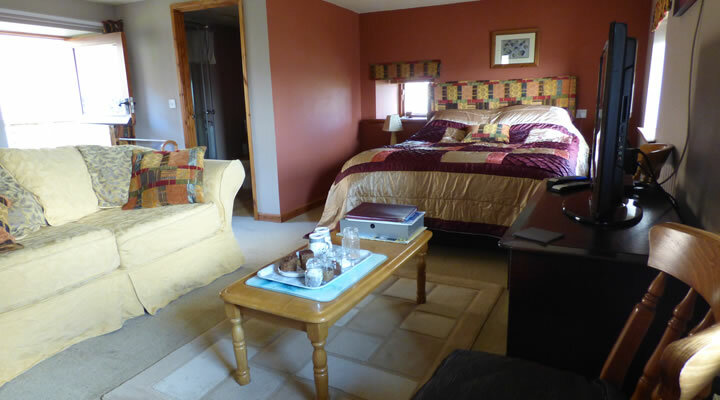 4 Star, Farm house accommodation in the Northern Lake District. 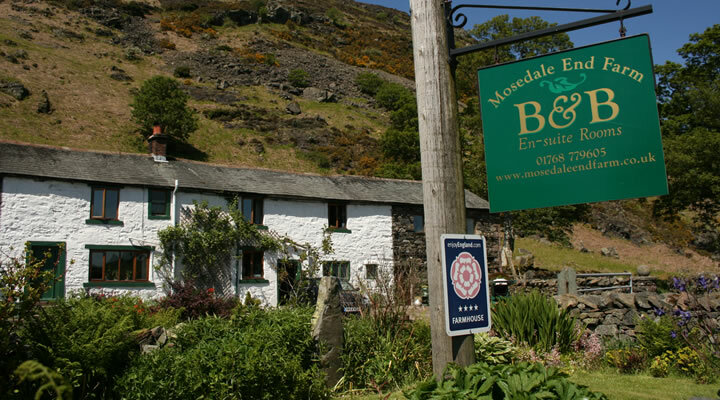 Mosedale End Farm is a traditional working beef and sheep farm, surrounded by stunning unspoiled views and peaceful surroundings in the small hamlet of Mosedale, nestled in the shadows of Carrock fell. 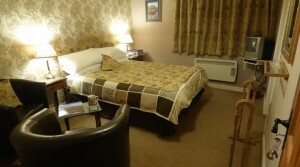 20 minutes from the M6, 15 minutes from Keswick & Derwent water and Lake Ullswater, and a million miles away from reality. 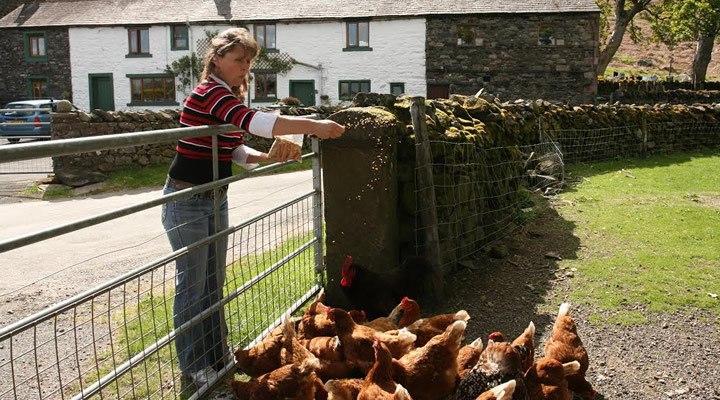 Escape from the hustle and bustle of everyday life to the peace and quiet, picturesque tranquillity of Mosedale End Farm. The perfect place to unwind and relax where sometimes all you can hear are the sheep and owls. The nights are dark and the stars are bright and the air is fresh. 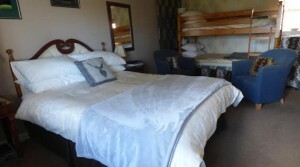 After staying the night in 1 of our 3 comfortable spacious en suite rooms-The Grainery Suite, with its own private Balcony, The Family Room, or Double Room, your day begins with our hearty farm house breakfast. 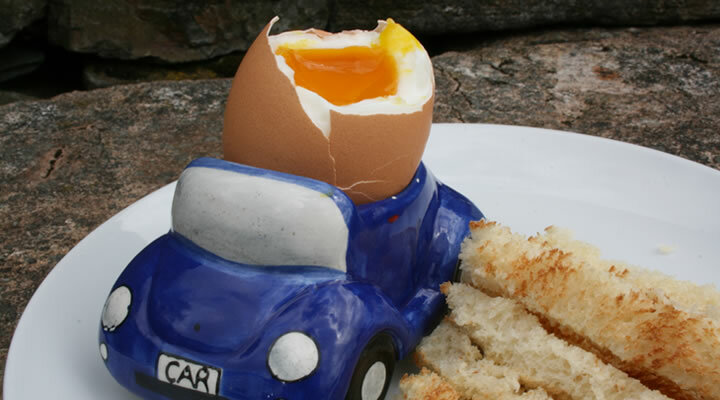 Homemade bread, our own free range eggs, traditional Cumberland sausage and locally sourced produce where possible are all served. JoAnne loves to Bake and serves Homemade Cakes in your room daily on the well-stocked hospitality tray. A happy thought to come back to after a walk on the fells or day in the lakes, doing one of the many activities in the area. Why not check out our website http://www.mosedaleendfarm.co.uk/ for more details! 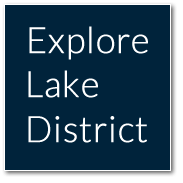 Call 017687 79605 quoting Explore Lake District.